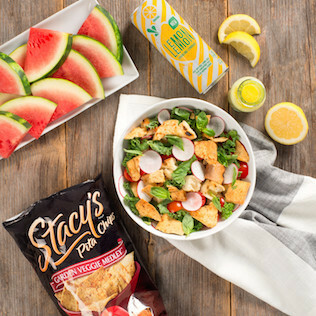 A cool favorite for hot summer days! 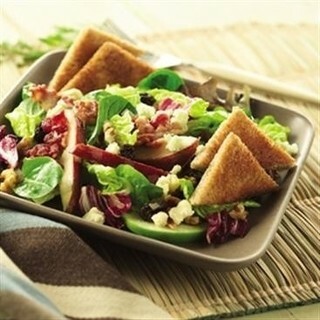 Tasty - sweet and savory - delight! 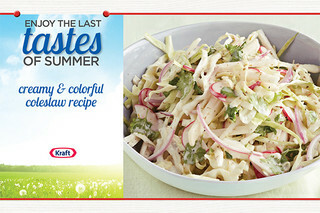 Cool summer treat - delicious anytime! 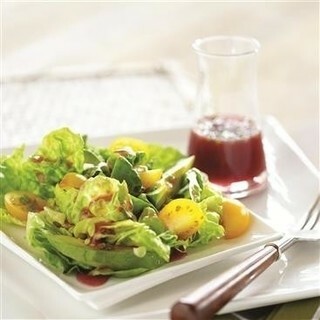 Sugar Free Preserves give this simple salad a sweet tang! 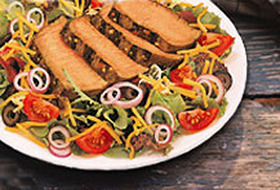 EZ Grilled Steak Salad made with Jack Daniel’s EZ Marinader, Slow Roasted Garlic & Herb sauce. 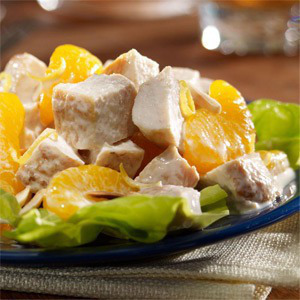 Need to use that leftover chicken? 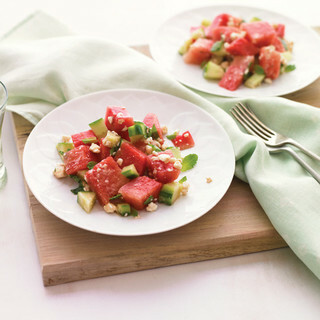 Try it on top of this easy, heart-smart salad. 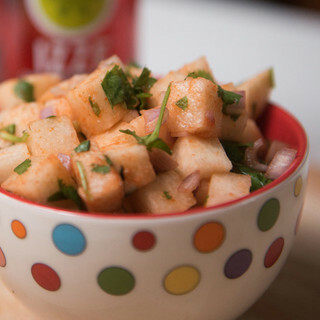 The almonds in the dish add plenty of crunch, while the lime juice adds a tangy kick. 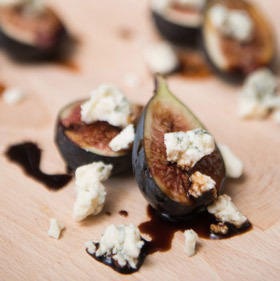 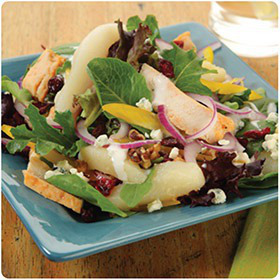 Pears and blue cheese are a perfect tasting pair – this impressively quick and colorful main dish salad can be dressed up with walnuts and additional blue cheese. 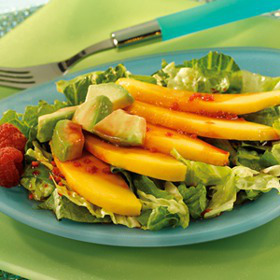 Serve the Red, White & Blue Summer Salad with Chinet® Classic White Plates and Napkins. 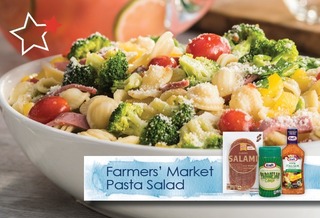 A fresh and simple summer salad! 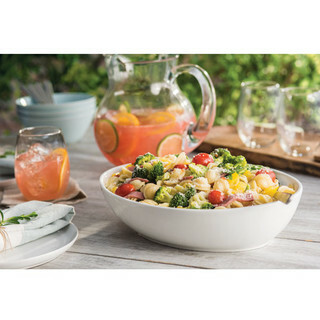 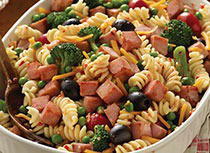 Shake up your next potluck or picnic with this spicy and delicious variation on the traditional cold pasta salad. 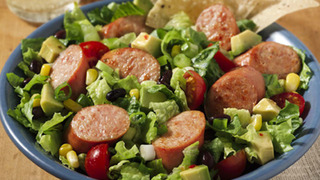 This sweet and tangy salad is quick and easy to make and can be served as a lunch or dinner entrée. 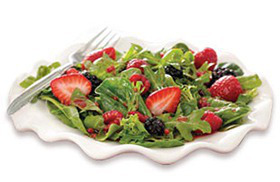 Full of fresh, bold flavors and antioxidants! 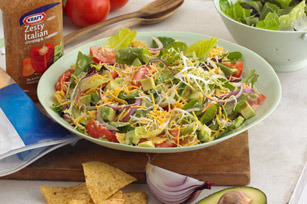 This Chopped Salad with Tortilla Chips and Avocado Dressing is proof that Healthy Living recipes can be just as awesome as the traditional versions. 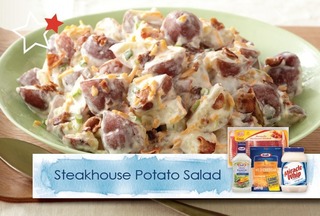 At the steak house even the potato salad means business, with hearty potatoes, bacon and all kinds of creamy. 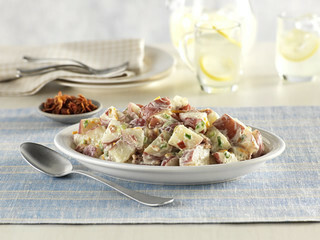 Potato salad is delicious with different dressings - with and without mayo. 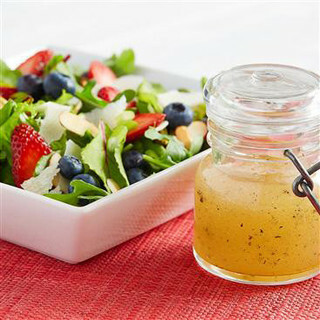 For picnics or potlucks, where refrigeration may be a challenge, try the honey mustard dressing. 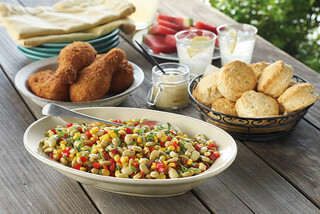 Succotash transforms from a hot side dish to a versatile, hearty salad ideal for picnics and potlucks. 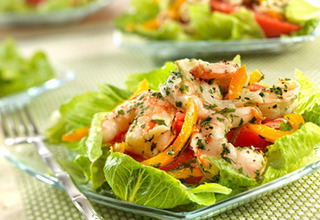 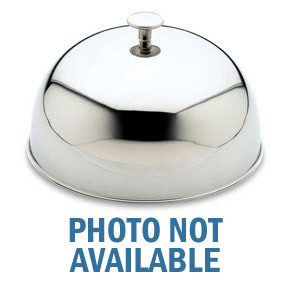 Delicious with fried or grilled chicken. 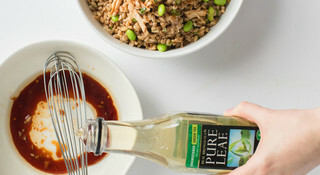 This Spicy Green Tea Chicken, Edamame and Farro Salad created by Gail Simmons is quick and easy to put together. 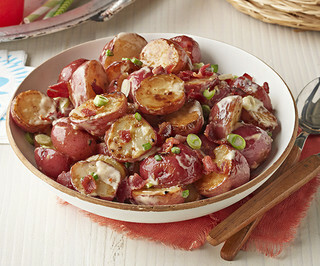 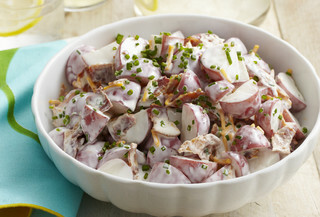 Enhance your backyard barbecue with our Spicy Grilled Potato Salad recipe. 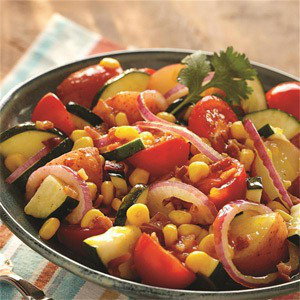 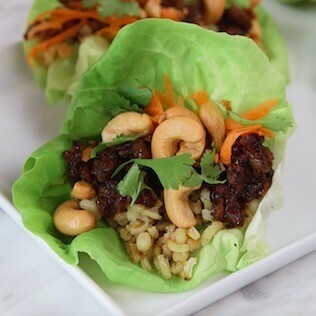 We love the spicy flavors to complement grilled meat and veggies. 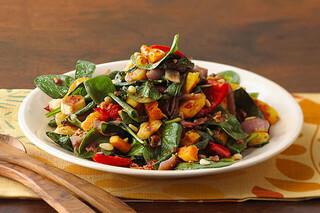 Enjoy a salad that looks as good as it tastes with Roasted Vegetable Fall Salad. 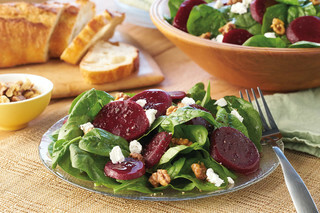 Roasting the vegetables in this fall salad helps to enhance the flavor. 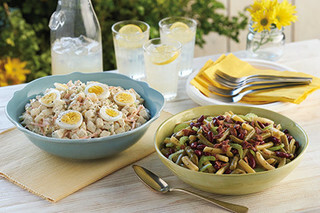 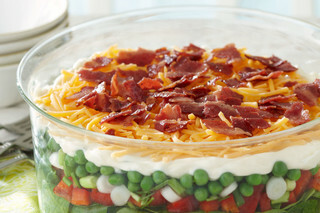 Perfect for potlucks and picnics, this colorful and zesty salad will not wilt. 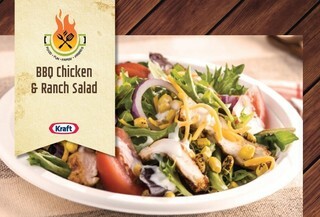 Serve this hearty Cheddar-Chicken Crunch Salad. 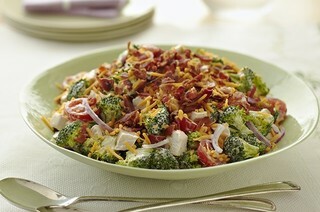 Cheddar-Chicken Crunch Salad includes bacon, crunchy broccoli and more for a delicious combo of flavors. 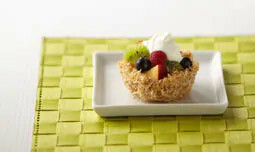 Tart, sweet, creamy, crunchy…. 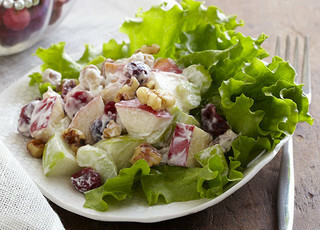 There seems to be no end to the ways this Apple-Cranberry Salad manages to be delicious! 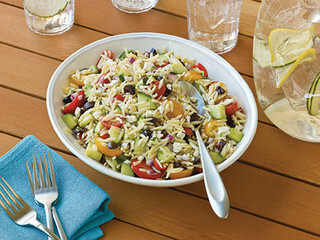 Colorful, crunchy and tangy, this salad will enliven any bagged lunch or grilled chicken dinner. 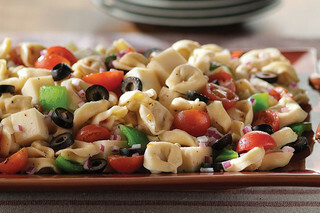 This Greek pasta salad will be a hit at any potluck or gathering and can easily be doubled for a crowd. 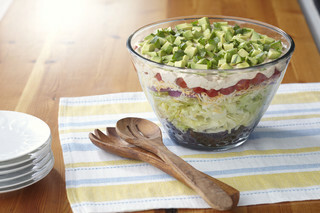 Loaded with taste and texture, this vegetarian salad is satisfying for lunch or dinner. 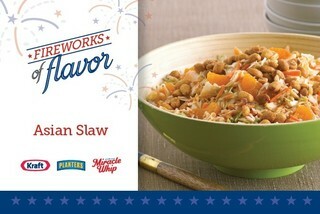 This recipe features Rice-A-Roni, Naked Juice and El Isleño. 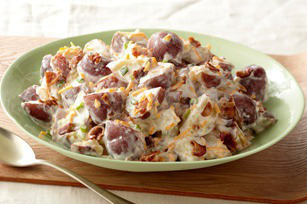 Enjoy a savory mix of flavors in this unique Sweet Potato Salad. 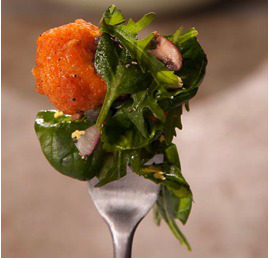 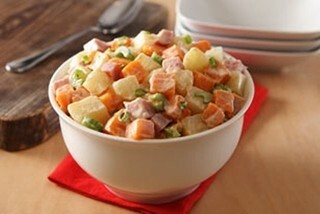 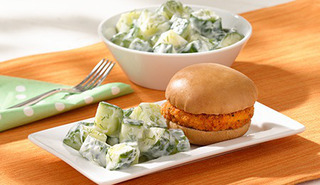 GREY POUPON Mustard gives this tasty Sweet Potato Salad a distinctively delicious flavor. 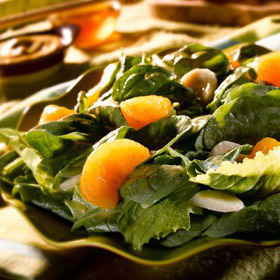 Enjoy this fruity Beet and Orange Salad. 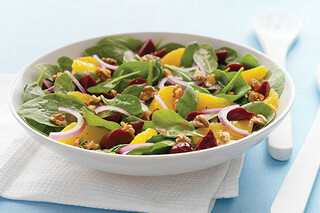 The flavorful combination of beets, citrus and spinach makes this Beet and Orange Salad nutritious and colorful. 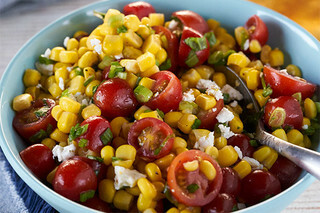 Tossed with herbs and vegetables, grilled bread and crunchy pita chips, this garden-fresh salad is the ideal side dish at backyard barbecues and get-togethers. 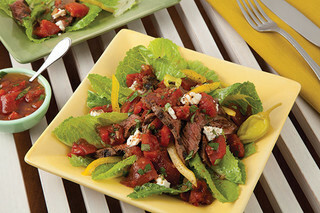 Diced tomatoes with green pepper and onion add extra flavor to the vinaigrette dressing for this quick grilled steak salad. 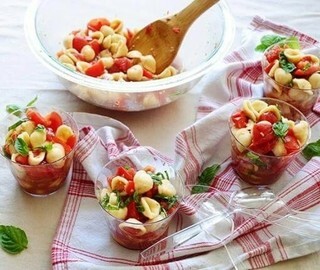 Serve this easy Antipasto Salad with Tortellini when you use refrigerated cheese tortellini. 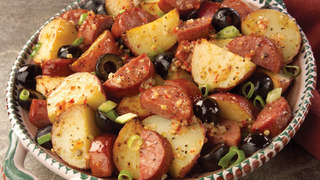 You'll definitely get requests for this antipasto salad! 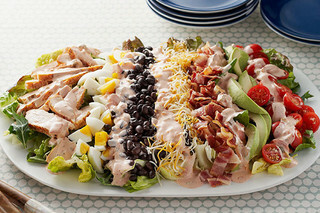 Here's a classic Cobb salad with a Southwestern accent, thanks to black beans, chunky salsa and a blend of Mexican-style shredded cheeses. 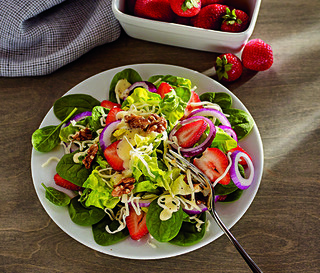 Serve up both sweet and savory flavors with this Layered Strawberry Salad recipe. 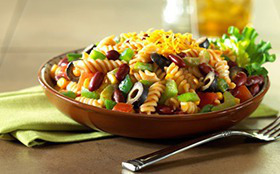 Your family will rave over the amazing taste combinations. 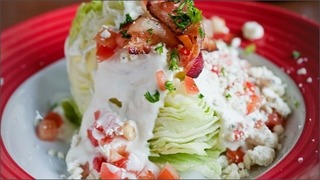 Try our Layered Strawberry Salad out for yourself tonight, and find out what they have to say! 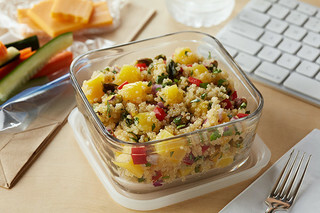 This delectable toss of quinoa, tomato, baby spinach, and red onion is simply seasoned with fresh mint and lemon juice. 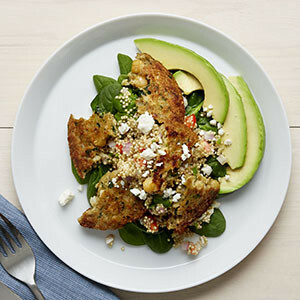 Then it’s topped with wedges of chickpea burgers, avocado slices and optional feta cheese. 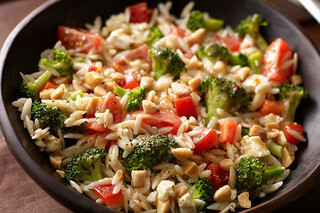 Italian dressing, feta and almonds give this orzo salad great flavor, but the festive color comes from broccoli and cherry tomatoes. 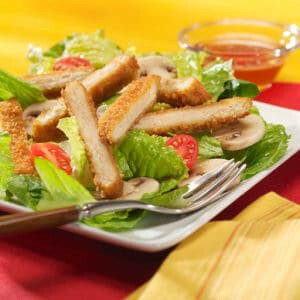 Now it's perfect. 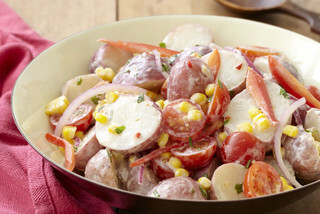 Tomatoes, corn and red peppers give this Garden Potato Salad its name—and its great color. 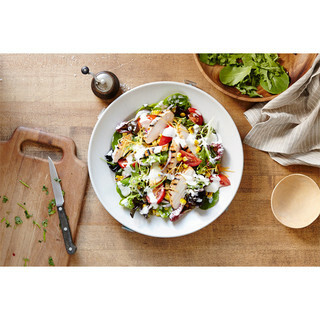 A sweet-and-sour dressing, made with honey, soy sauce, vinegar and sesame seeds, graces the top of this tasty, main dish salad. 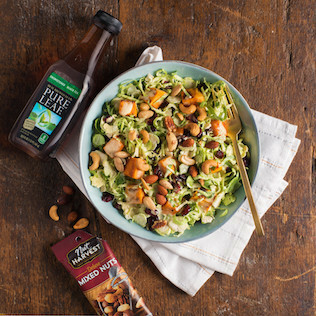 Make some new kale fans with our Healthy Living Kale Salad with Cranberries! 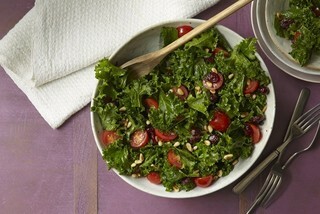 This Kale Salad with Cranberries in ready to serve in just 20 minutes. 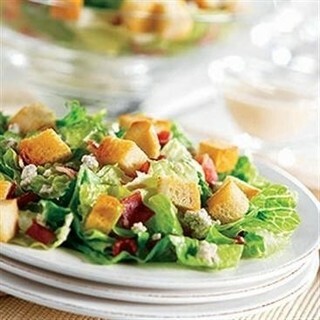 A salad the whole family can make. 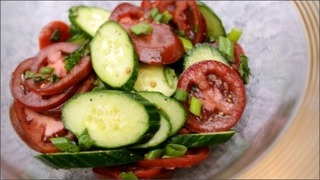 Parents can slice the tomatoes and cucumbers, and let kids clip the scallion greens into bits with clean kitchen shears. 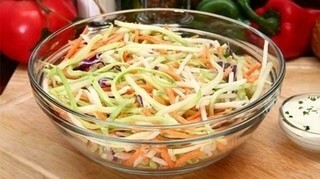 Then let the kids combine the rest of the ingredients. 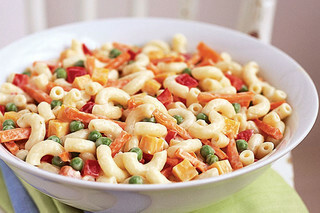 Don't let your next gathering be without this macaroni salad. 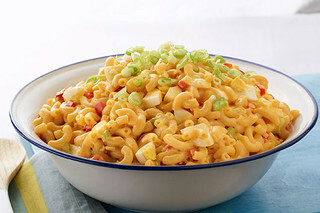 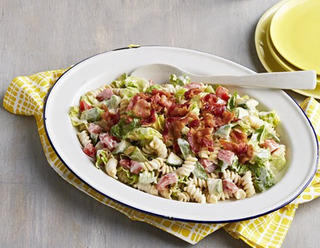 Our Family Reunion Macaroni Salad will wow your guests with its MIRACLE WHIP Dressing zing! 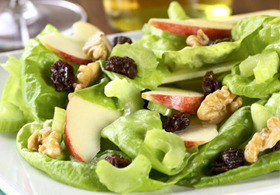 This wholesome salad is a lovely variation to the Waldorf salad. 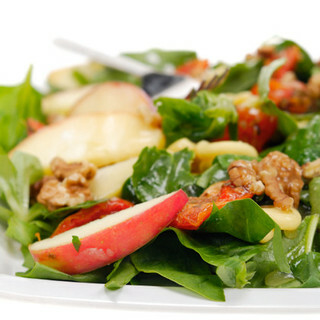 For health awareness, apples are a good source of fiber and vitamins A & C, and also a powerful anti-oxidant. 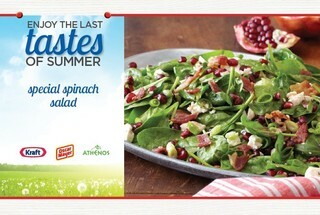 Fresh For Your Summer Table! 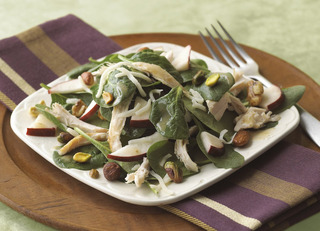 A deliciously light salad to balance out all those rich holiday meals! 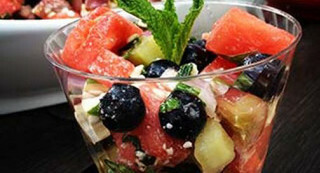 This fruit salad tossed with lemonade drink mix will appeal to all kinds of fruit lovers. 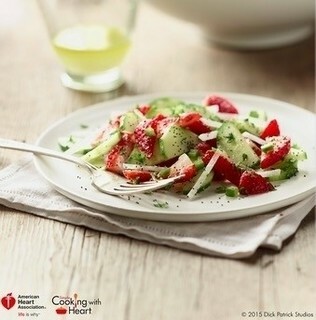 A refreshing citrus picnic salad with a mixture of strawberries, jicama, cucumber, jalapeno, and cilantro topped with a light dressing of lime juice, no-calorie sweetener, olive oil, and poppy seeds. 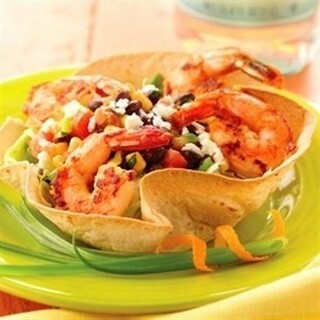 Smucker's® Low Sugar™ Reduced Sugar Sweet Orange Marmalade gives this taco salad a lush and tangy twist! 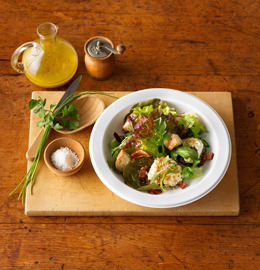 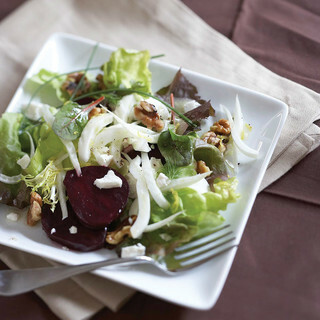 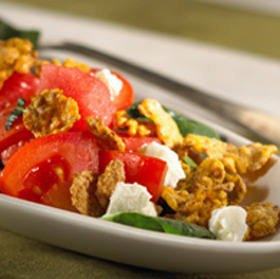 Serve this lemony goat cheese salad as a side dish or as a meal with crunchy walnuts and tender butterhead lettuce. 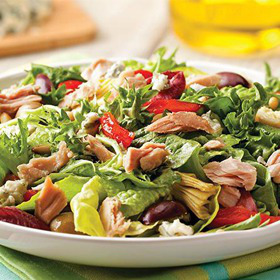 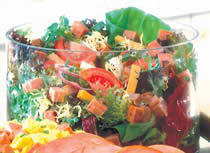 Each tangy-fresh salad offers fewer than 200 calories. 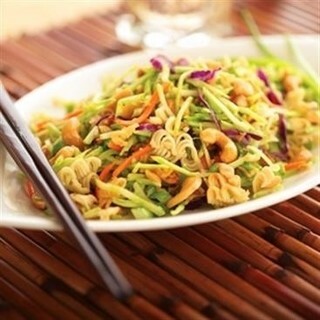 Prepare in individual Chinet® Cut Crystal® 9 oz. 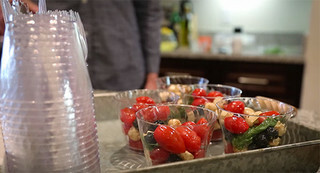 cups ahead of time and store in the fridge until food is ready to be served. 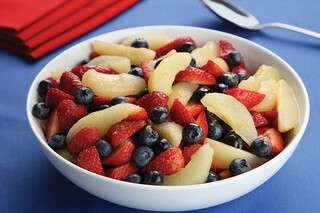 Red, white and blue – strawberries, pears, and blueberries. 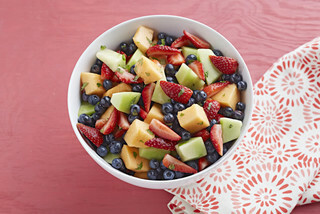 Sliced canned pears and fresh berries make a colorful fruit salad to please the kid in all of us at picnics, parties or any time. 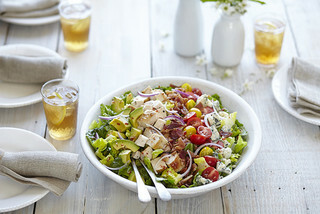 Spark something new with Alie & Georgia! 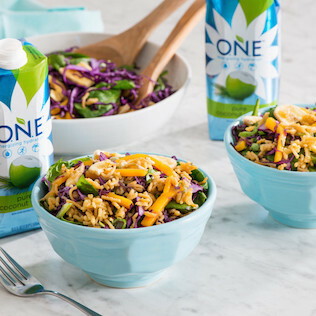 Celebrate with something spicy and cool down with IZZE® Sparkling Cherry Lime.